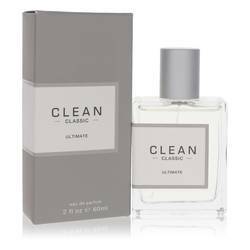 Hey, everyone, Nicole here, and today I'll be reviewing Clean by Clean, also known as Clean Original. Released in 2002, this citrus scent is meant to evoke the clean feeling you have just stepping out of the shower. 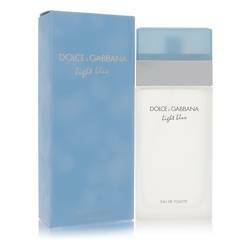 As a result, it is pretty heavily citrus, with oranges, grapefruits, limes, and bergamot all appearing in the top notes. In the heart and base, though, florals dominate, including lily, jasmine, rose, lavender, violet, heliotrope, and geranium, as well as a base note of musk. Well, that's all for today. I hope you enjoyed this review. Don't forget to follow FragranceX on Facebook, Instagram, Twitter, and Snapchat. And please, subscribe to our YouTube channel. 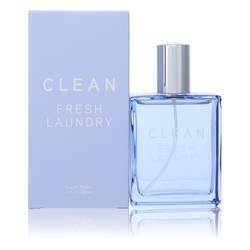 Clean Original Perfume by Clean, First launched in 2002, Clean Original is a sheer citrus and floral fragrance for women that artfully fuses fruit and flower notes with lightest musk. The top notes are bright and clear, mingling citrus tones of grapefruit, orange and lime with wild berries, orange blossom and bergamot oil. 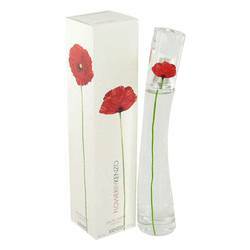 The heart is a white floral blend of lily and jasmine intermixed with lemony, powdery fresh red rose, licorice-tinged lavender and passion flower. Hazy sweet heliotrope and Read More Read More peppery geranium leaf combine with soft musk to produce a crisp and airy finish. Original is the first scent that was released by Clean, and it perfectly captures the spirit of the label: dedicated to creating lightweight fragrances with a fresh aura that soothes and uplifts: pure and simple. 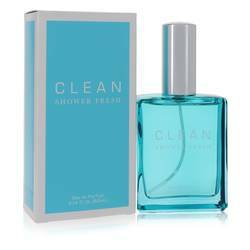 Randi Shinder established the American fragrance brand Clean in 2003. In addition to using solar energy to power product manufacturing, this "green" company uses compostable and recyclable packaging, biodegradable inks and formulas that are always nontoxic. All products are original, authentic name brands. We do not sell knockoffs or imitations.